The Houghton Rotary Club's annual Gala Dinner kicked off the 2016 SeaFoodFest Fundraiser on Thursday, June 16. 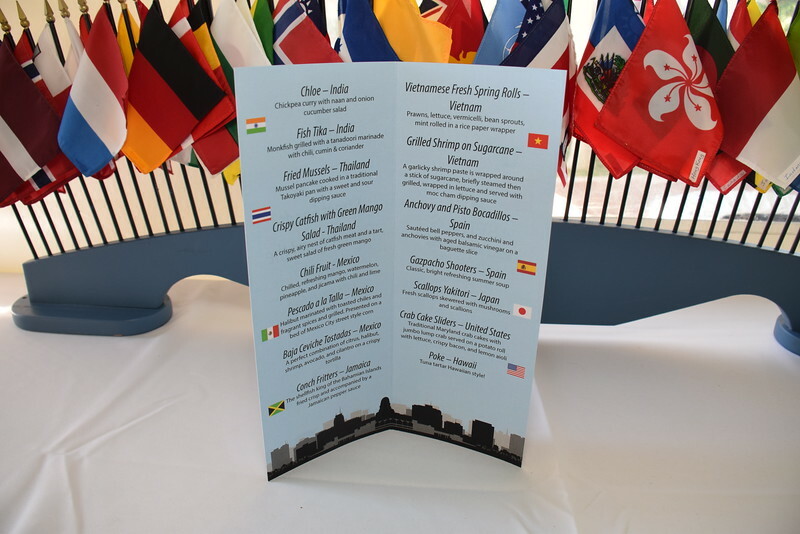 The culinary theme this year was street food from around the world. All photos copyright 2016, Bill Fink Communications, LLC. Permission is granted for unrestricted copying and duplication for personal and non-commercial use. You may view the photos as a slide show by clicking the slide show button above. You may download as you wish, but high quality enlargements and prints may be ordered through this site. View other Houghton Rotary activities, and the many other galleries on this site by going up one or two levels.